Visit us at the BIR Convention from October 6th to 7th at the InterContinental Hotel in London, United Kingdom. We will welcome you on our stand S7. 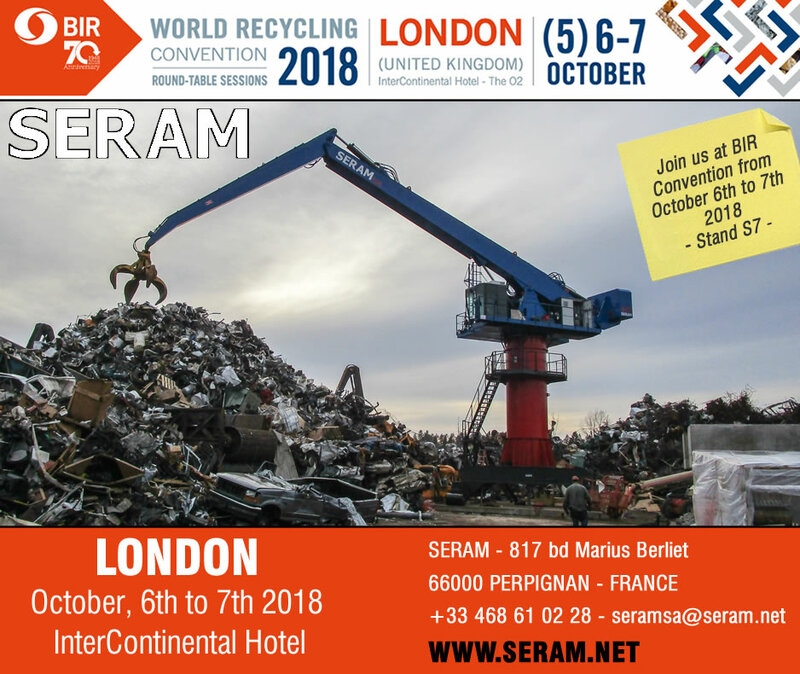 This is the world’s premier recycling industry event, organized by the BIR (Bureau of International Recycling). This edition, this Convention will be hold in London.